I am very particular when it comes to curating my cheese assortment. 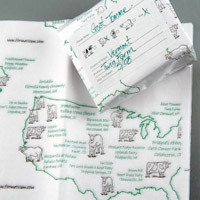 First, most of my cheese comes from independent producers and small family farms. I feel it is important support the craft, artistry, and cultural history these cheese makers offer. I also offer select name protected cheeses from larger producers. Secondly, my cheese comes from animals raised on grass. The reasons for this are many but here are two: the cheese is higher in omega 3, which makes it healthier for you, and, it simply tastes better, too. Lastly, I consider if a particular cheese is award-winning, innovative, or unusual. You deserve the best. When you decide on a particular cheese I cut it to order for you. I cut it right from the wheel and wrap it in special cheese paper. The paper is from Formaticum in New York. Why special paper? Cheese is a living food. Preserving its life, and flavor, is the goal. Formaticum paper has two layers. 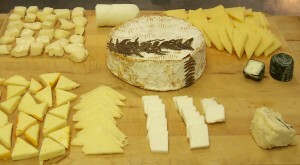 This allows the cheese to breathe: an important part of of the chemical process. Proper storage can prolong a cheese’s life and its overall flavor. Together, this demanding selection process ensures that you only enjoy the best possible product. Be sure to join my weekly mailing list to be informed of availability. Alternatively, you can join me at a planned event or make an appointment. Thanks for making regular appearances at George Bowers Grocery in Staunton. 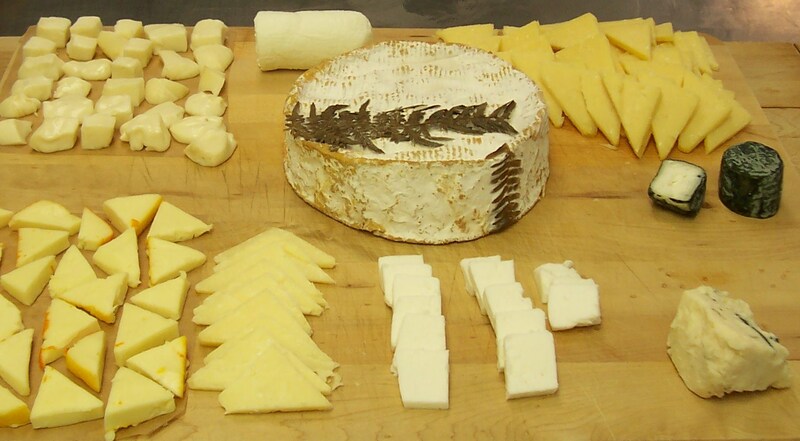 Our customers appreciate all the delicious cheese you bring us. I always look forward to seeing you!